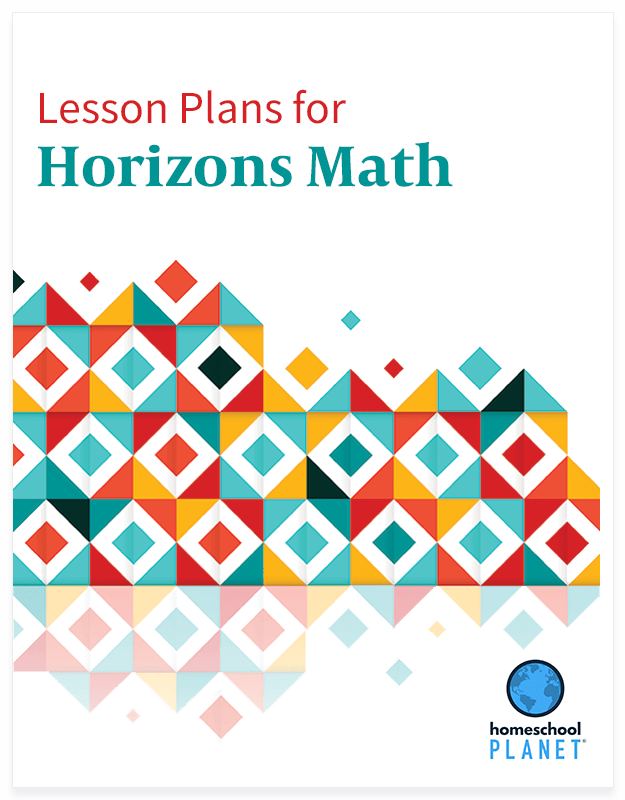 Take full advantage of your Horizons Math curriculum with these lesson plans for Homeschool Planet. 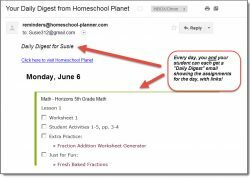 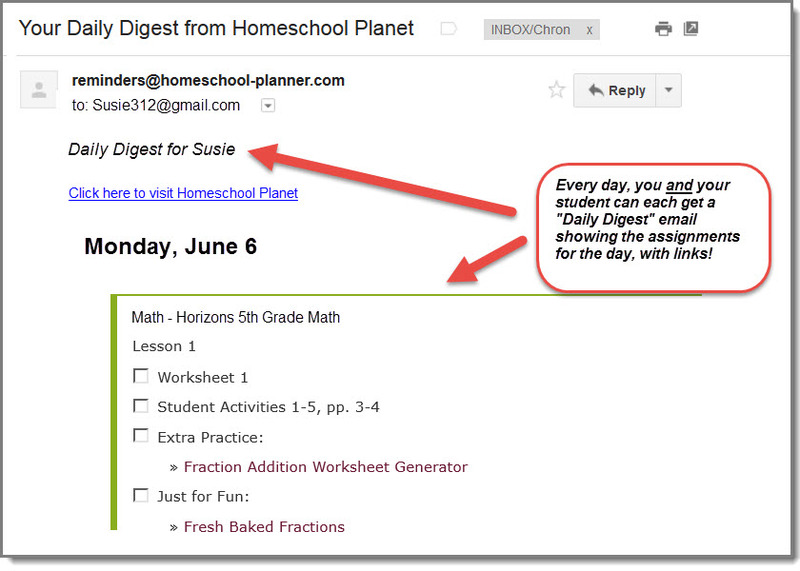 Each lesson plan lays out the publisher's recommended course of study in Homeschool Planet. 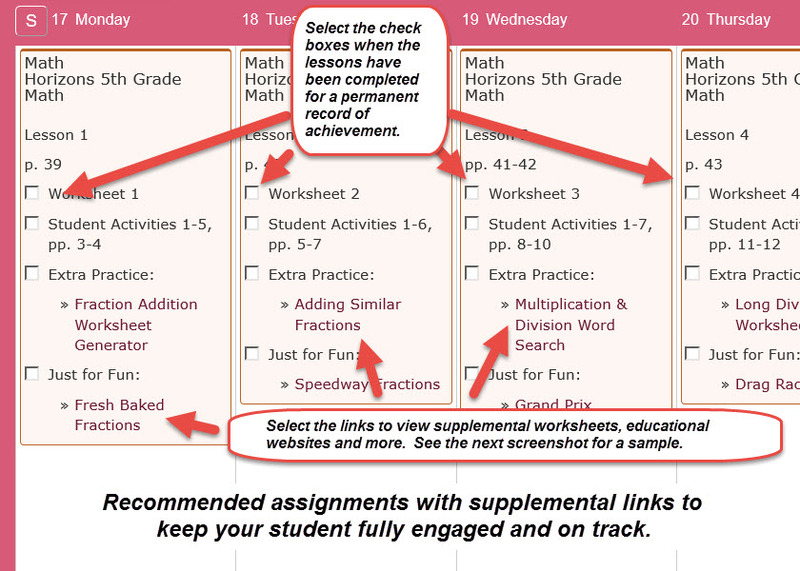 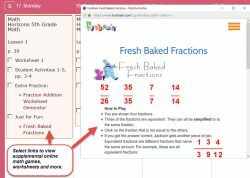 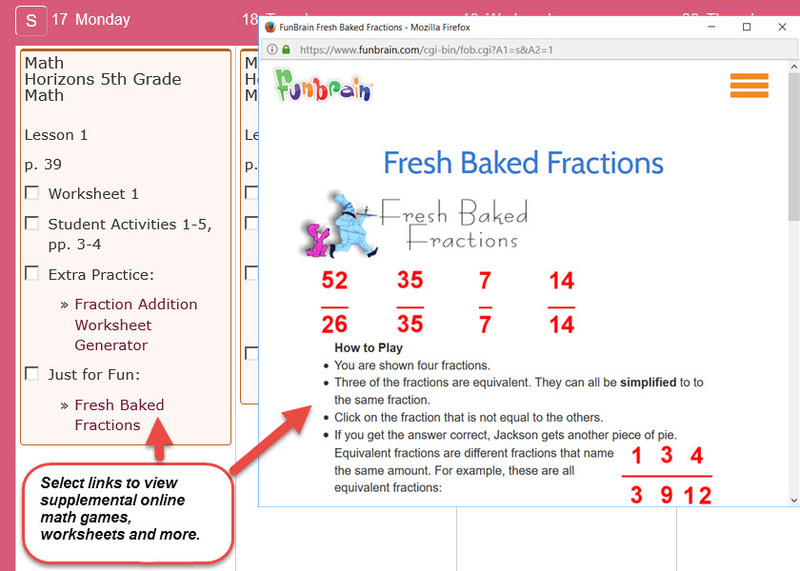 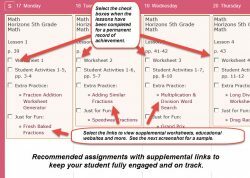 The Premium versions also feature one-click access to a wealth of fun online activities, worksheets, and videos supplementing the concepts taught in each Horizons lesson.